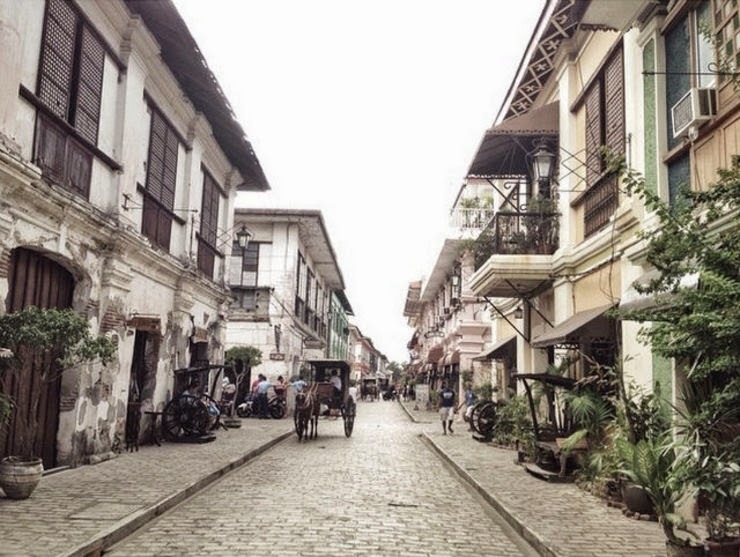 CONGRATULATIONS: Vigan City, Philippines named as one of the new 7 Wonder Cities of the World 2014. Ilocos Sur capital Vigan has been selected as one of the New 7 Wonders cities. New 7 Wonders made the announcement via YouTube December 8, 3 am Manila time. Bernard Weber, Founder-President of New7Wonders, announcing the election of Beirut, Doha, Durban, Havana, Kuala Lumpur, La Paz and Vigan as the New7Wonders Cities. Aside from the 7 winnners, decided via voting, the following cities rounded out the top 14: Barcelona, Chicago, London, Mexico City, Perth, Quito, and Reykjavik. During the voting period, the whole province of Ilocos Sur campaigned for text voting for Vigan City. Users were also able to vote via the website, applications, and postcards.